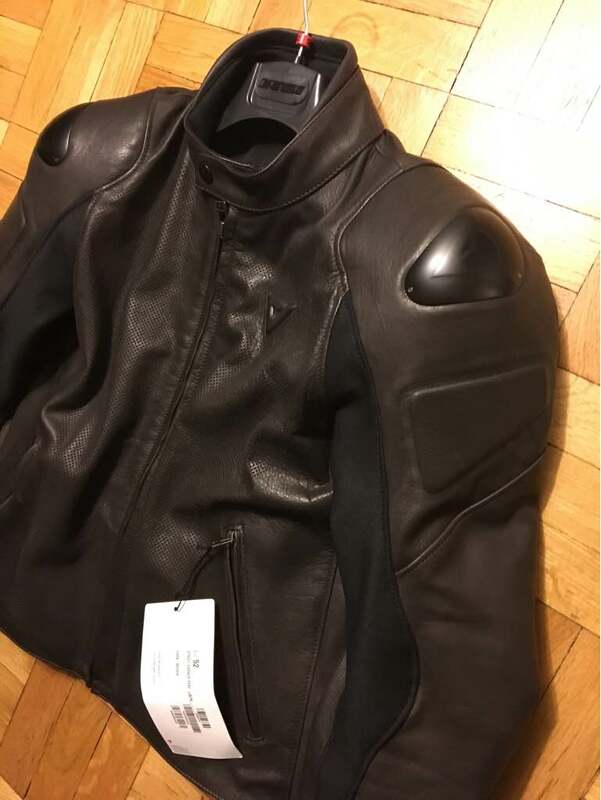 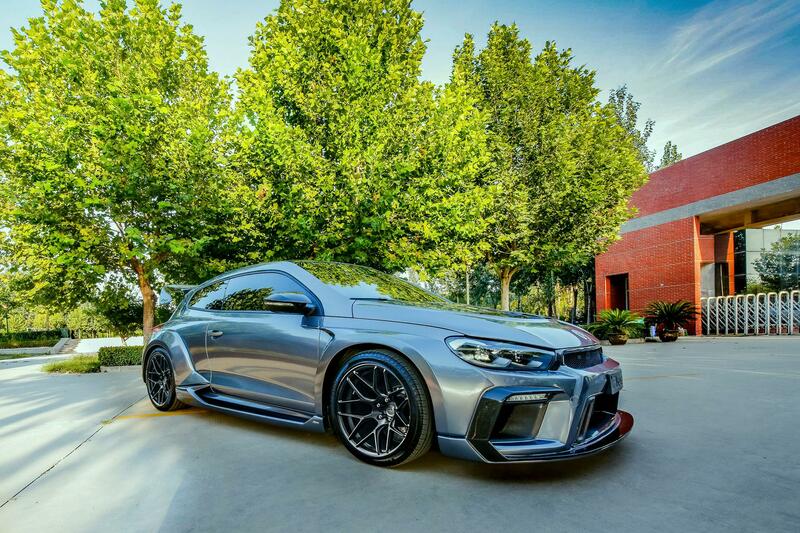 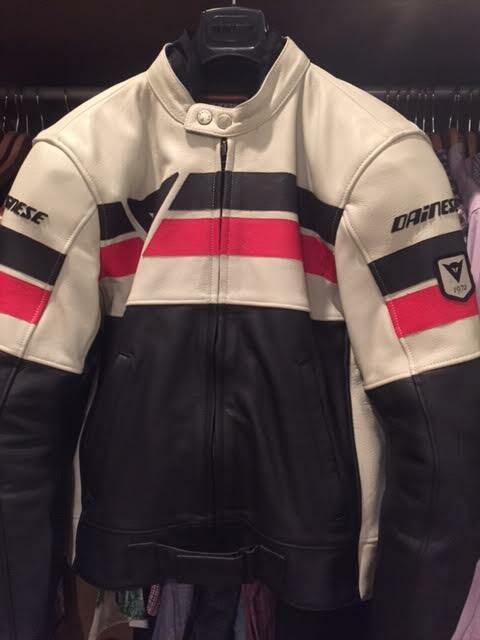 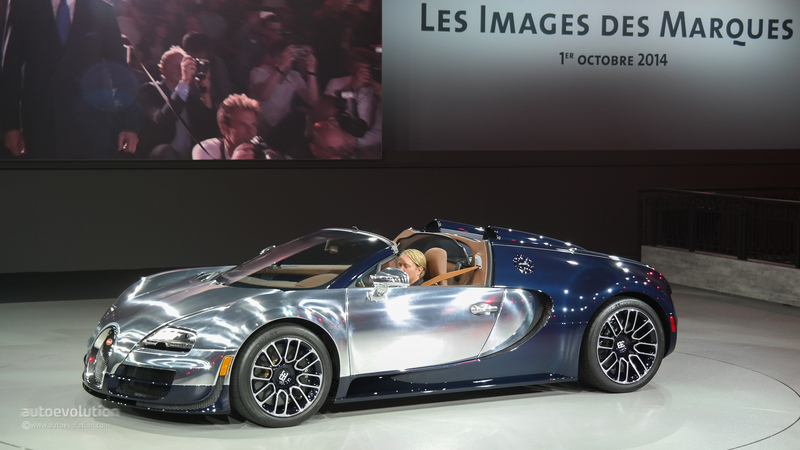 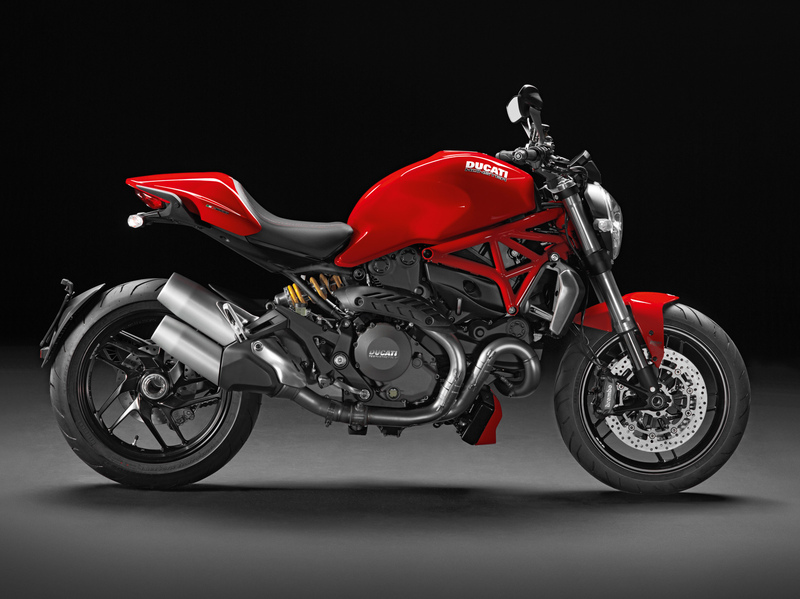 The Monster began as a styling exercise in 1992. 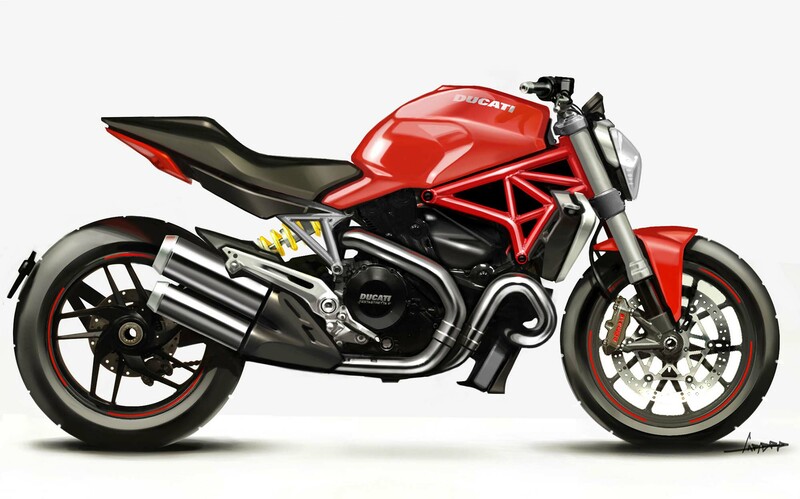 The concept for the Monster was one Galluzzi had been thinking about for some time, and it took time to convince the management at Cagiva and Ducati to build it. 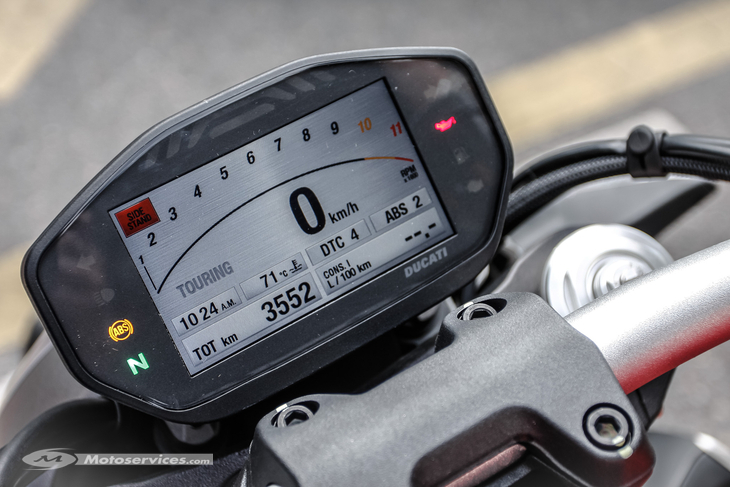 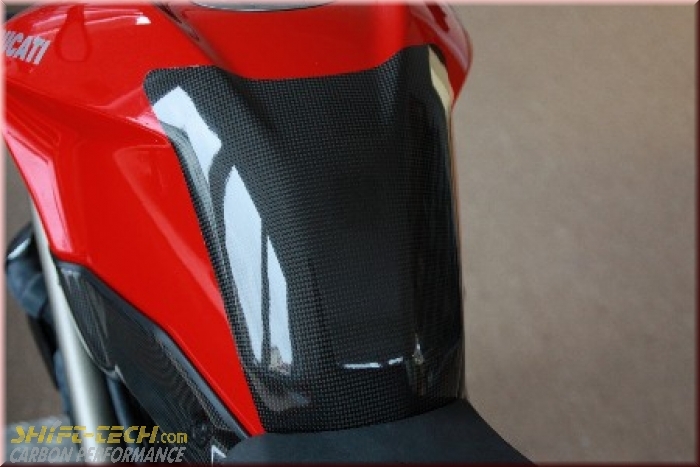 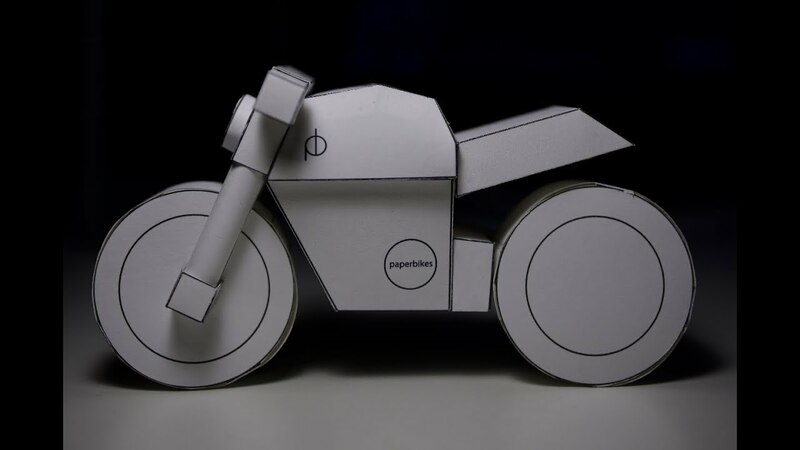 Ducati technical director Massimo Bordi originated the idea for what they wanted the new bike to accomplish, and assigned the design to Galluzzi. 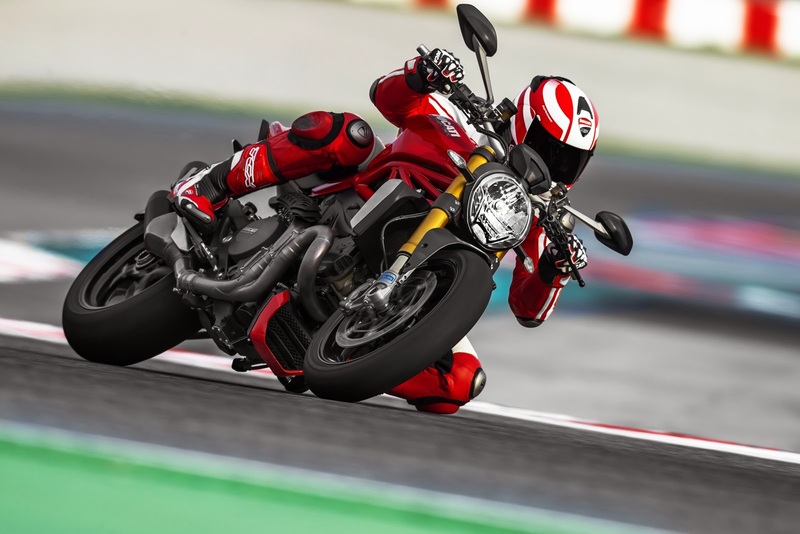 Bordi said he asked Galluzzi "for something which displayed a strong Ducati heritage but which was easy to ride and not a sports bike. 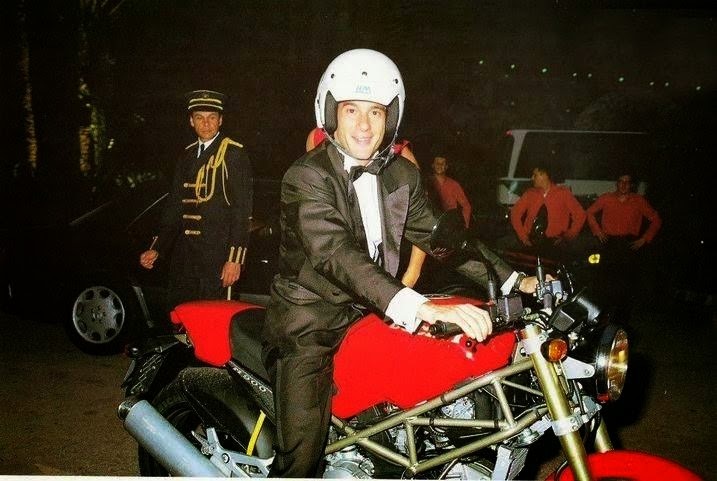 He came up with a proposal and I thought, this was the bike Marlon Brando would be riding today in the film The Wild One!" 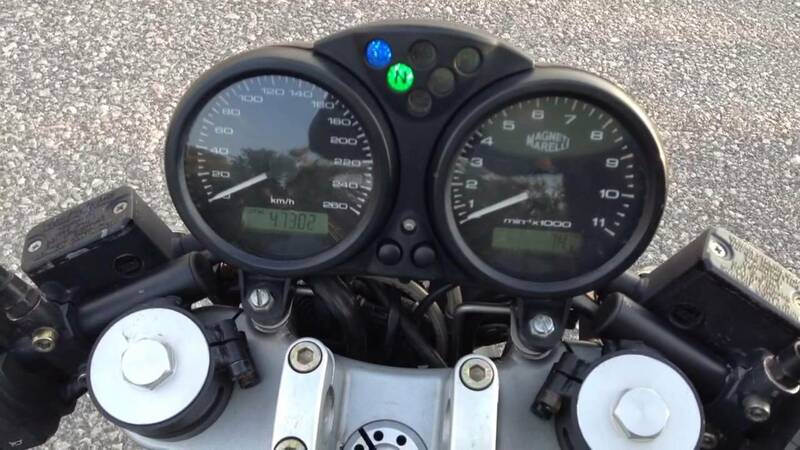 Bordi's intent was to enter the cruiser market, with a bike that was made to be modified and would eventually have a wealth of bolt-on aftermarket accessories rivaling the range of custom and hot-rod parts available for Harley-Davidsons. 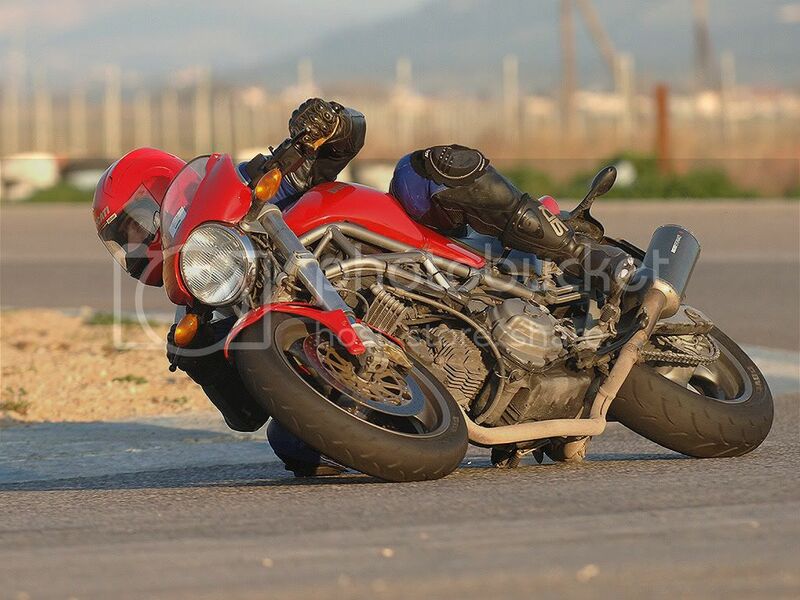 Previously Cagiva had attempted to move into this market with a cruiser, the Ducati Indiana of 1986–1990. 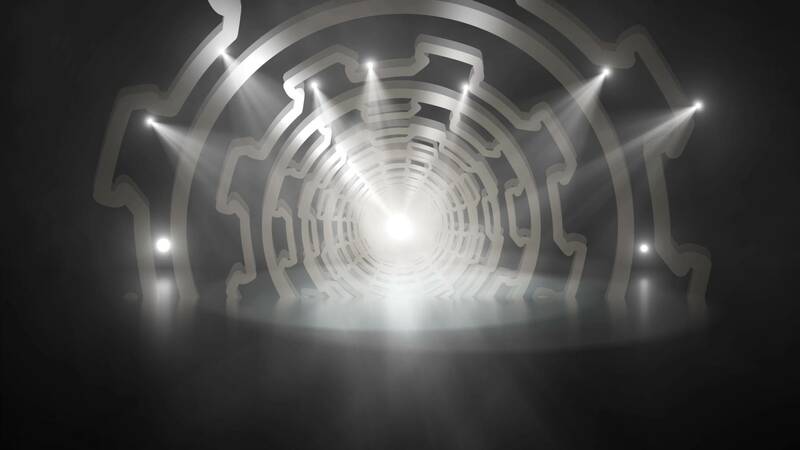 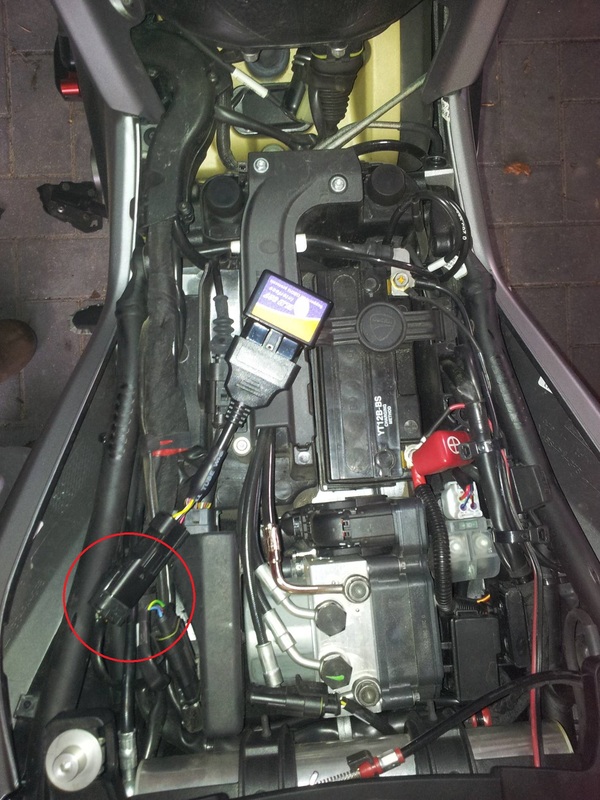 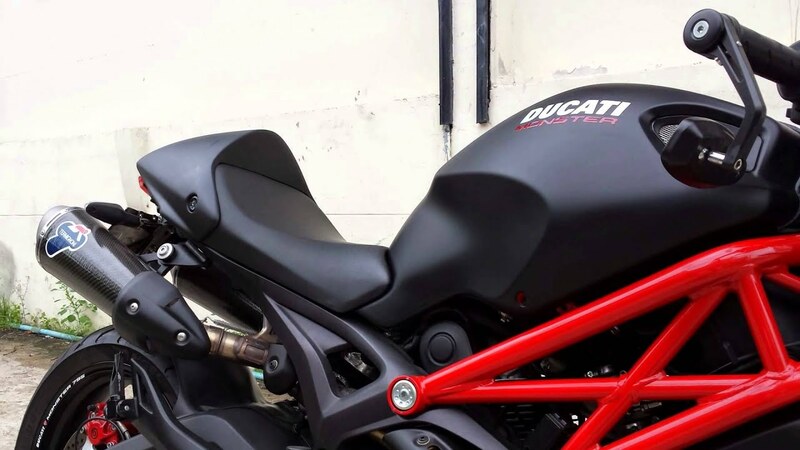 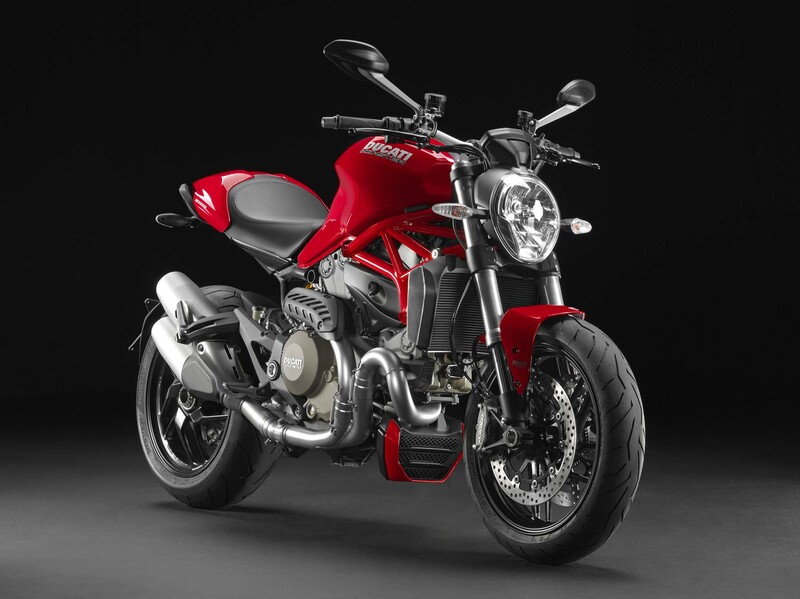 Some sources stated that it made poor use of Ducati's desmodromic valve V-twin engines; and a full-cradle frame, not Ducati's signature trellis, playing against Ducati's stylistic strengths. 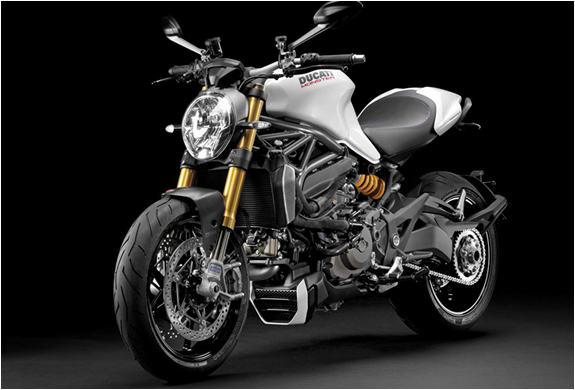 Only 2,138 were made over four years. 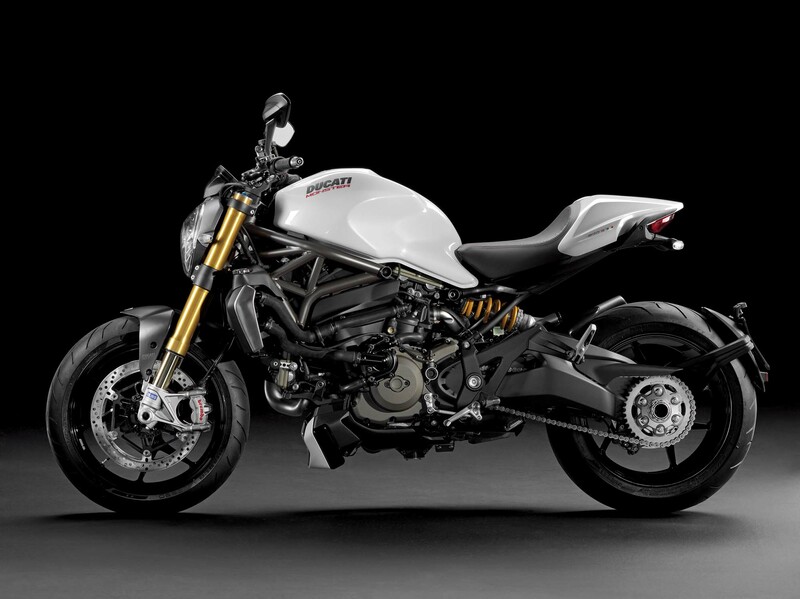 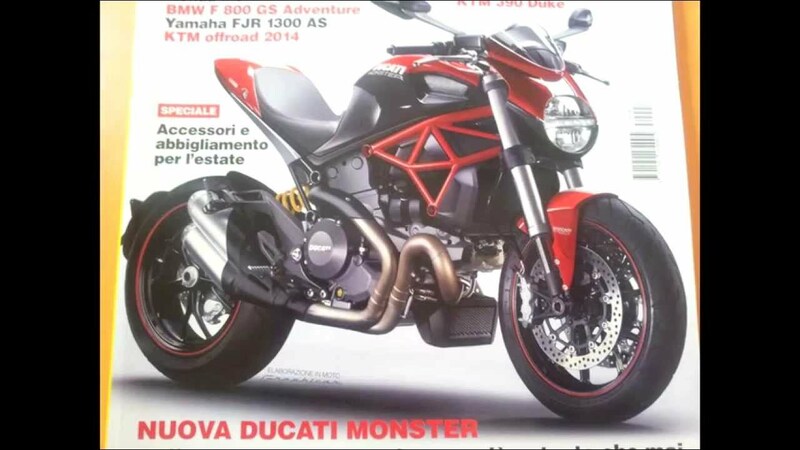 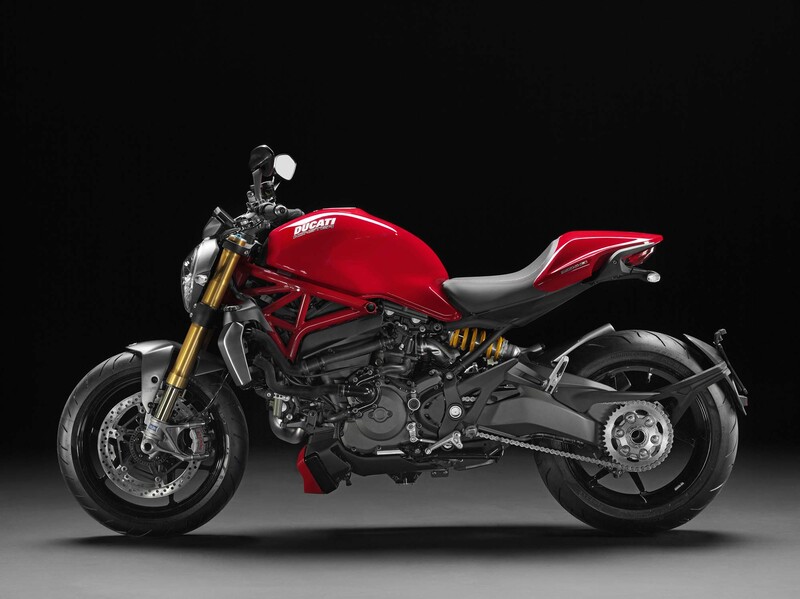 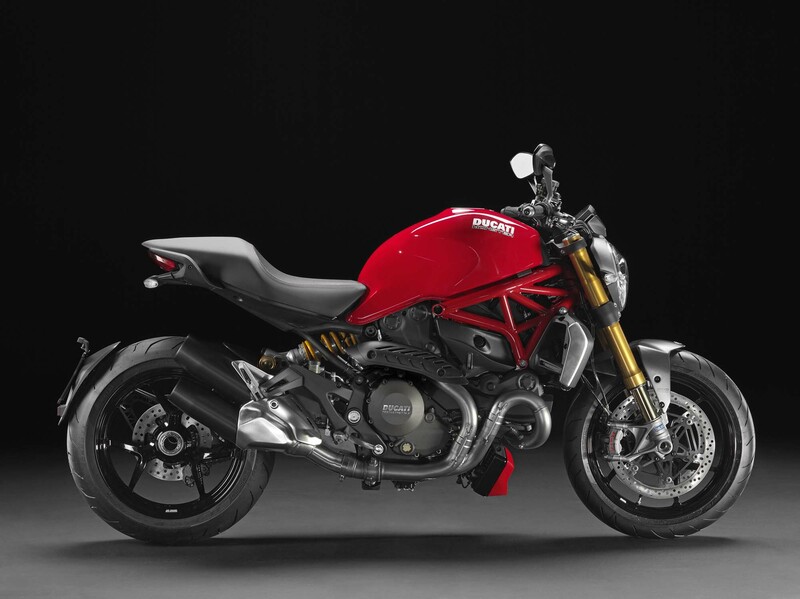 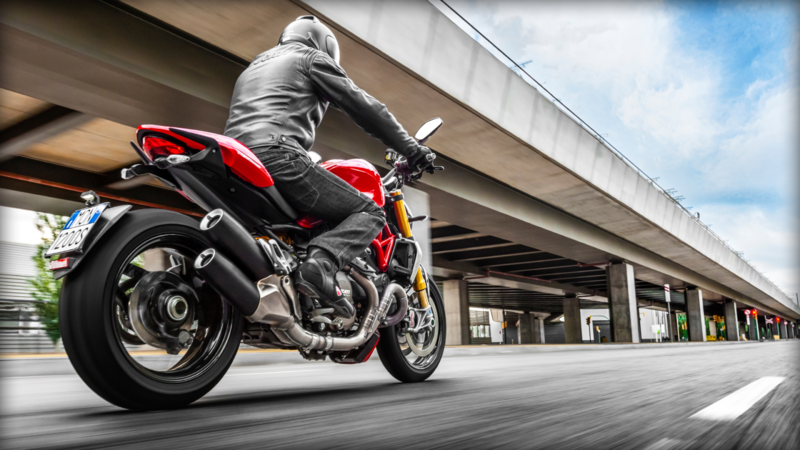 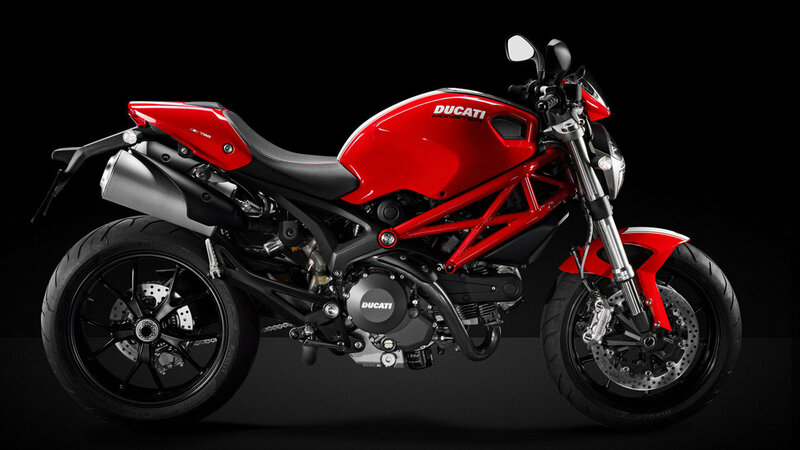 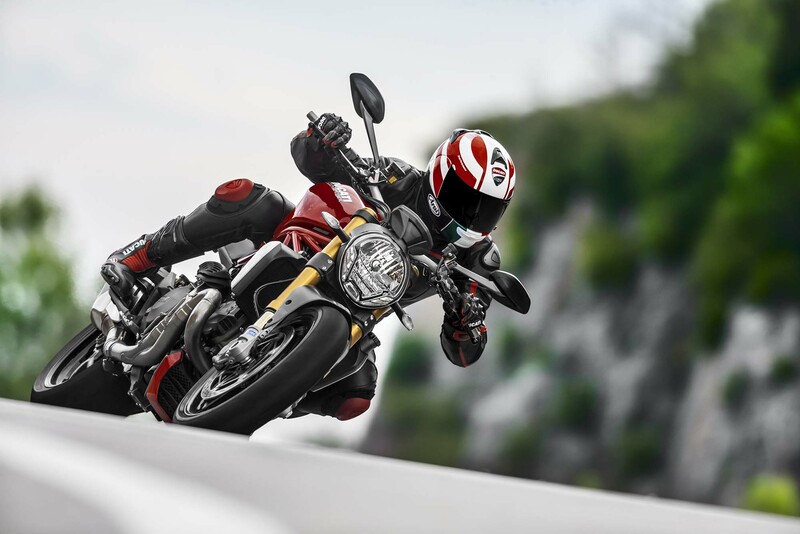 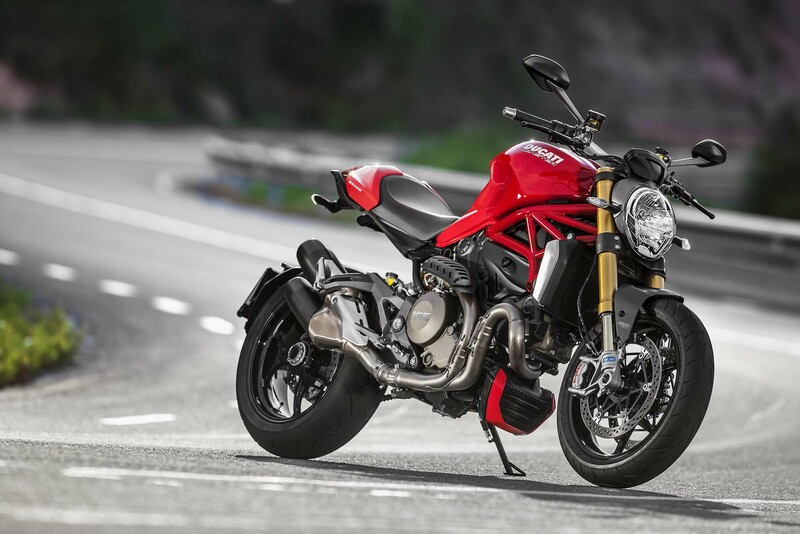 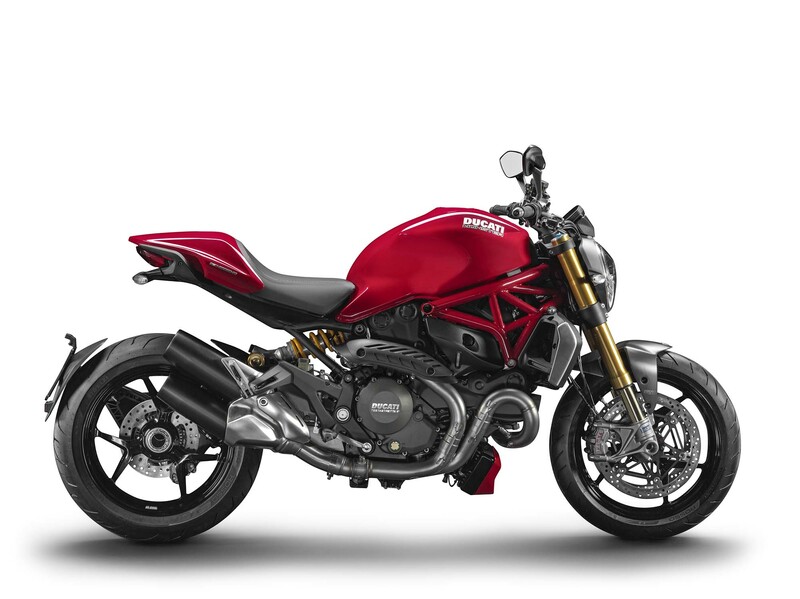 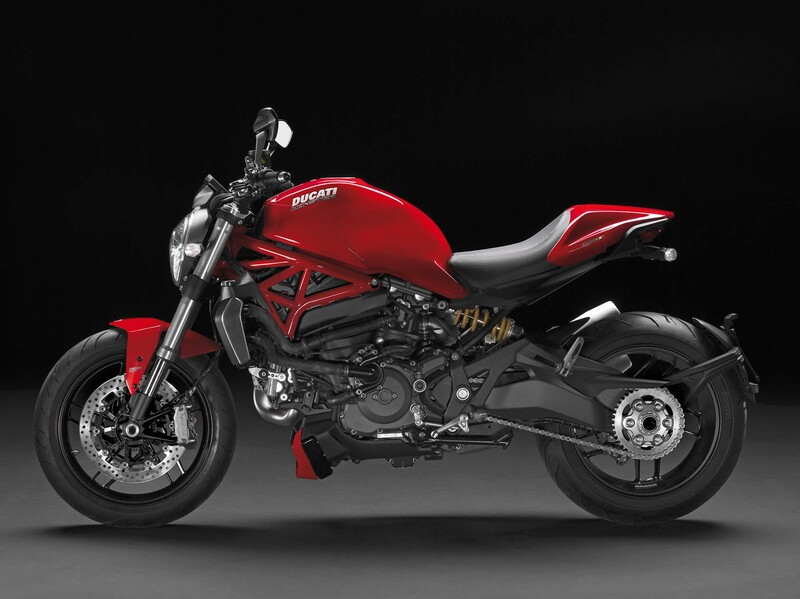 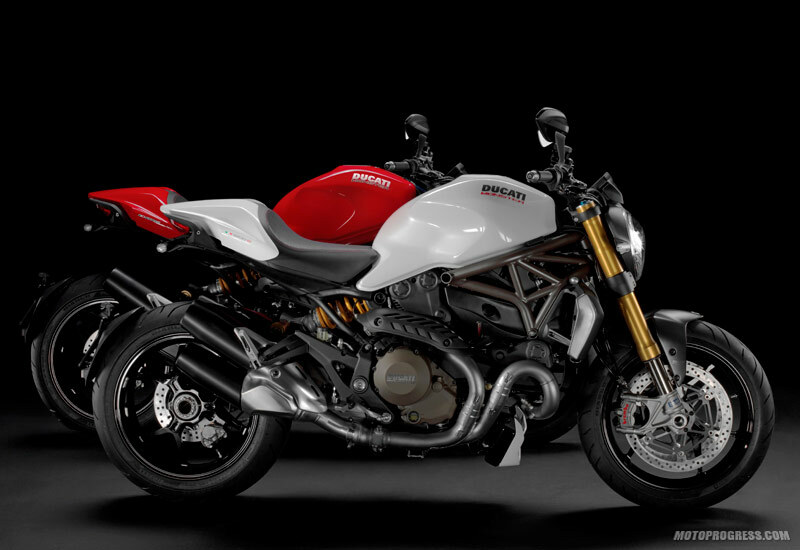 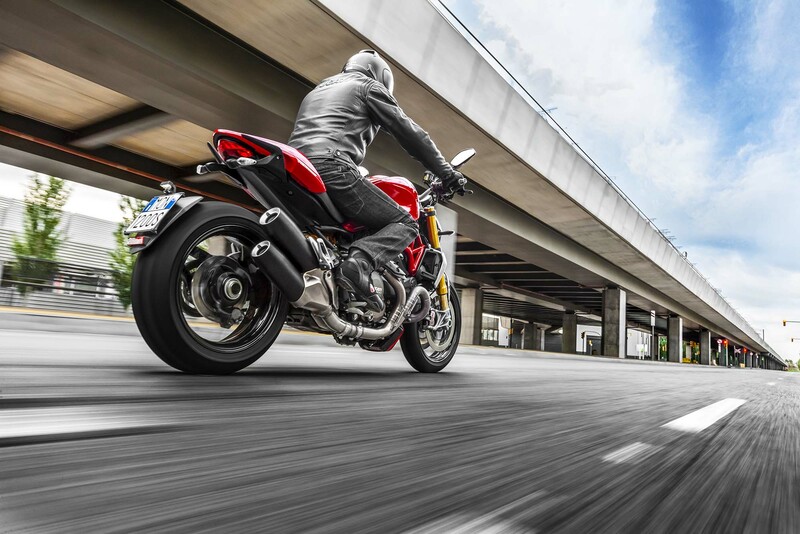 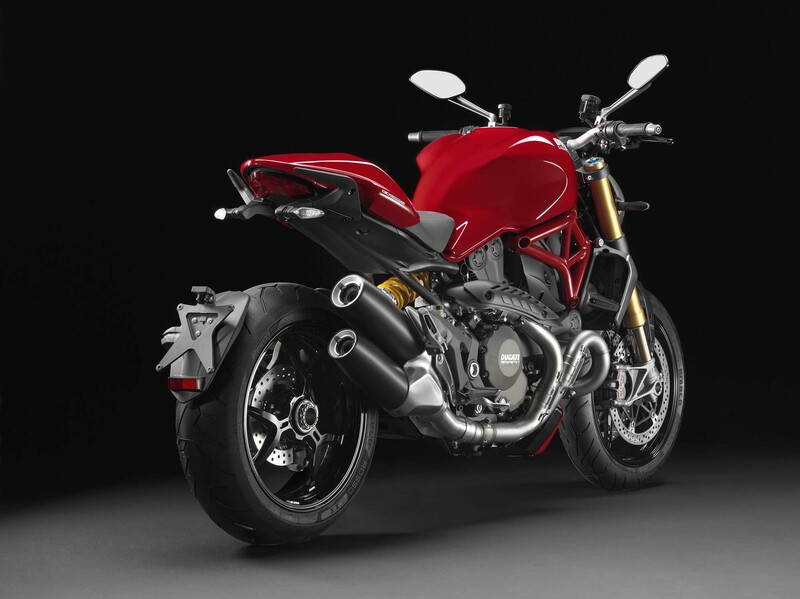 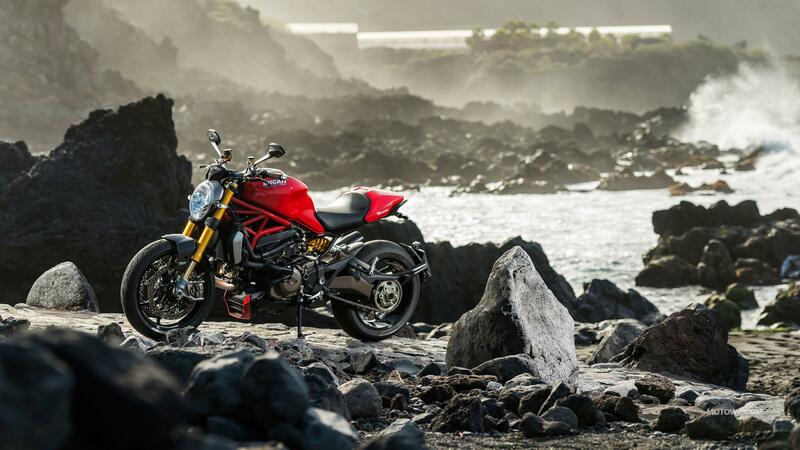 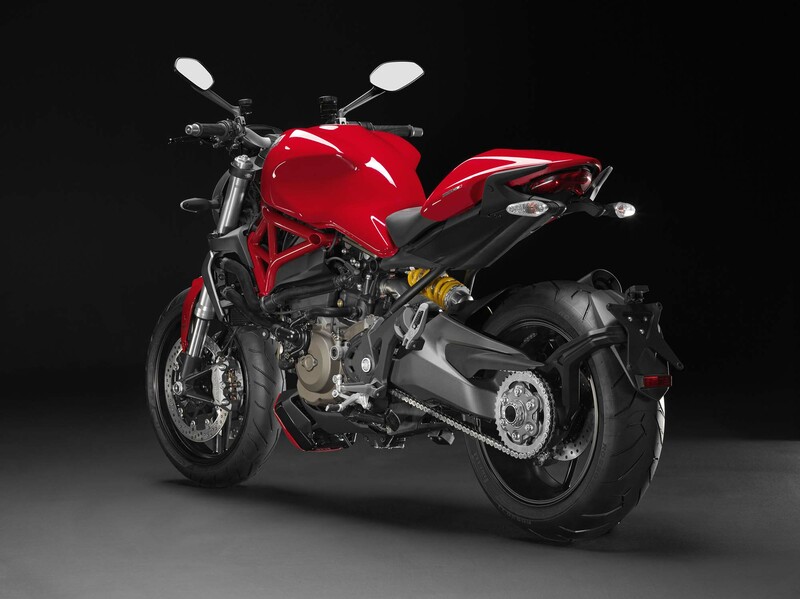 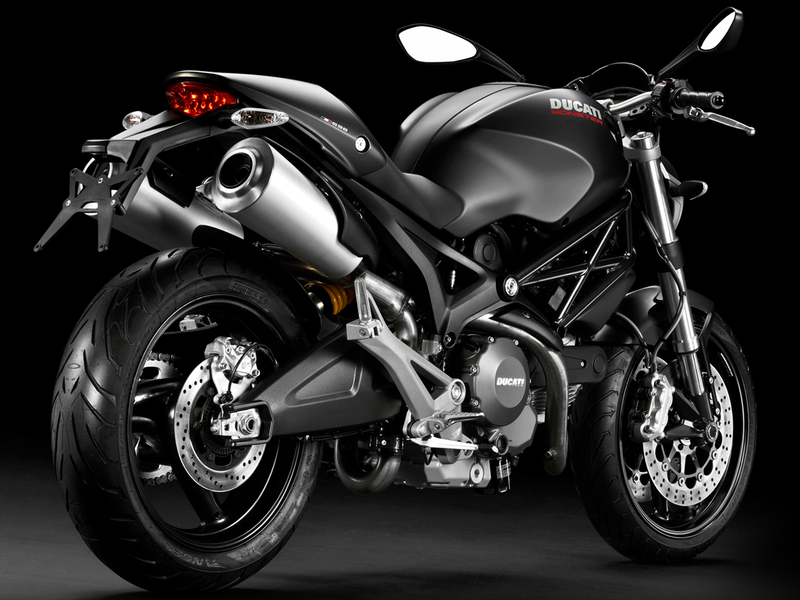 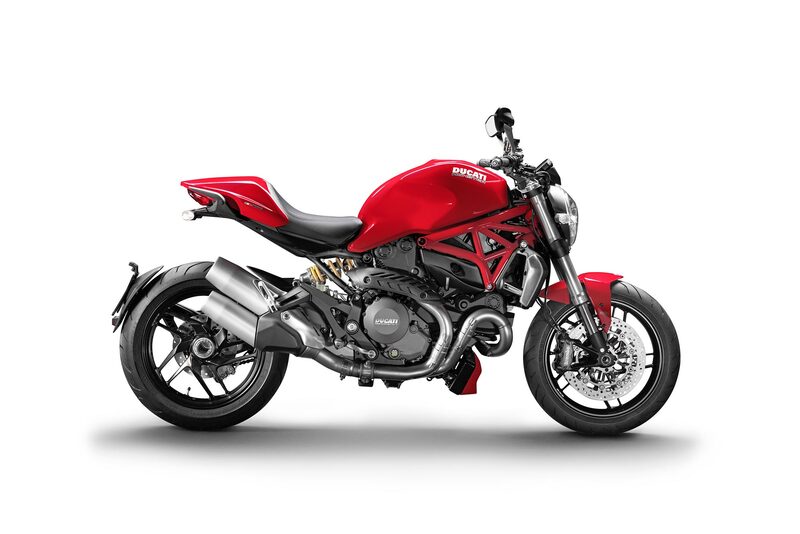 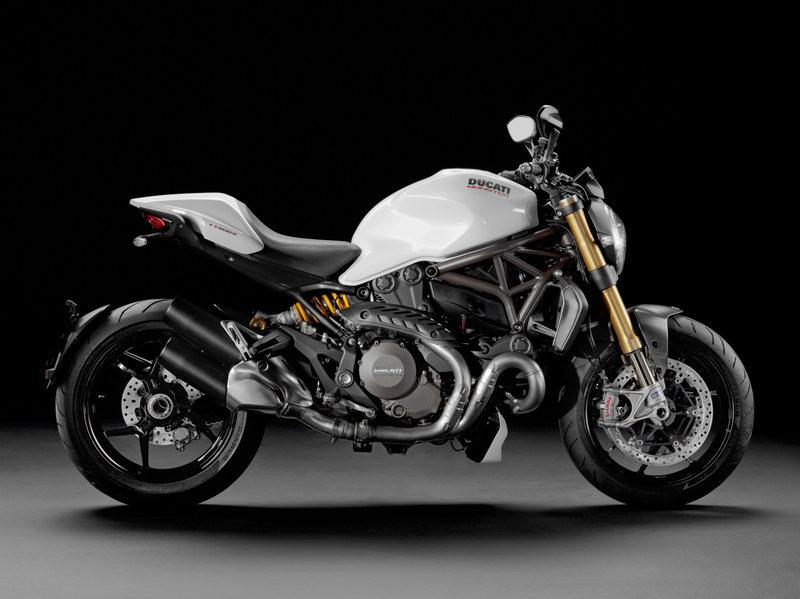 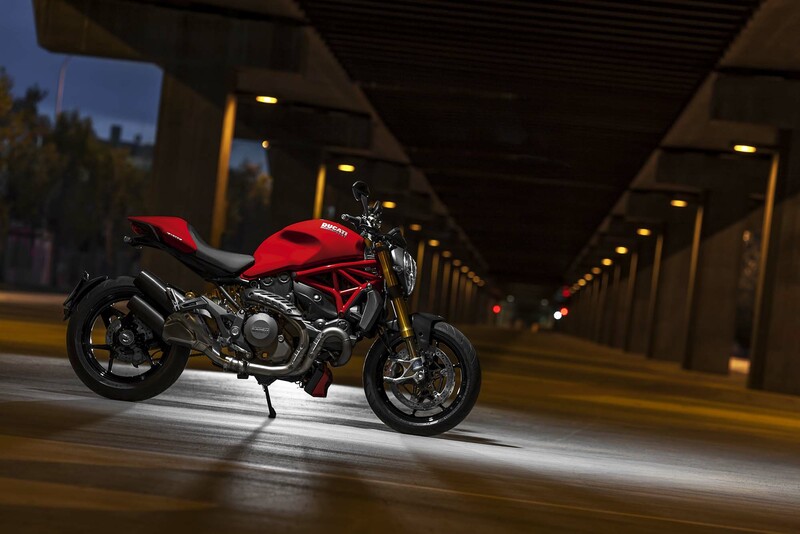 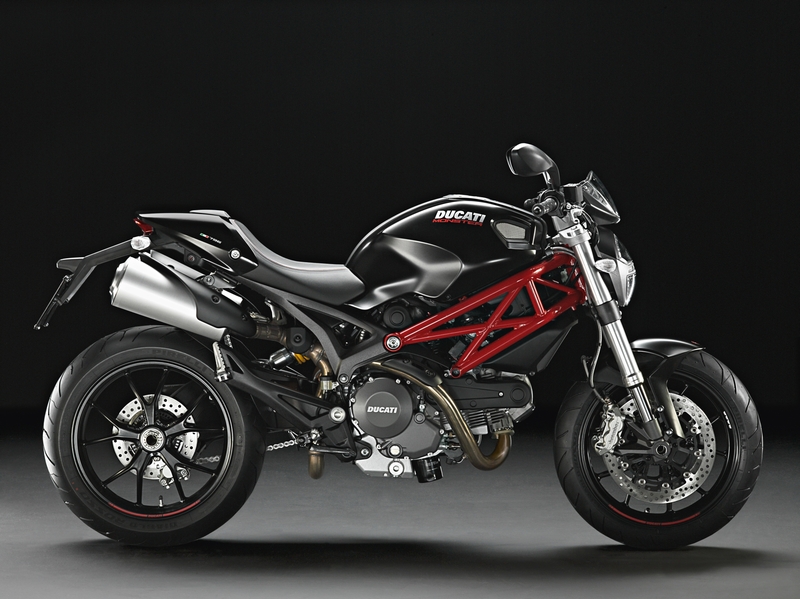 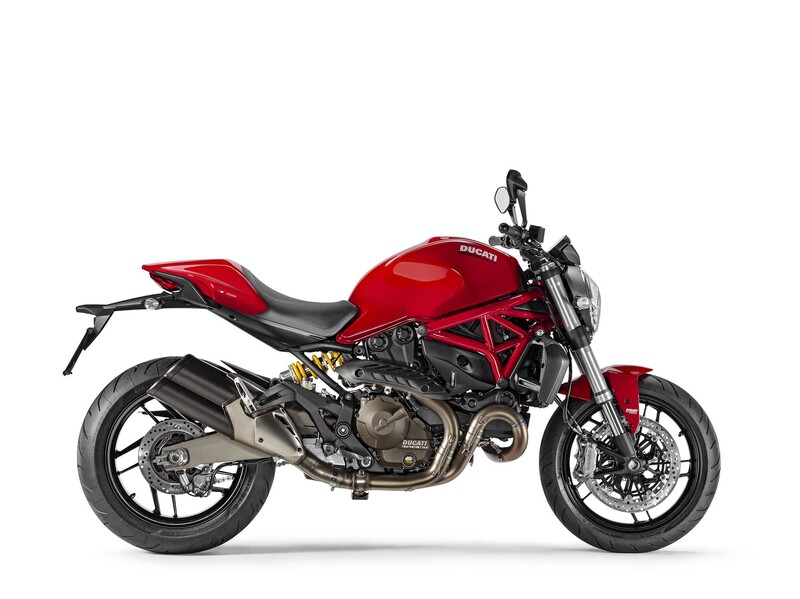 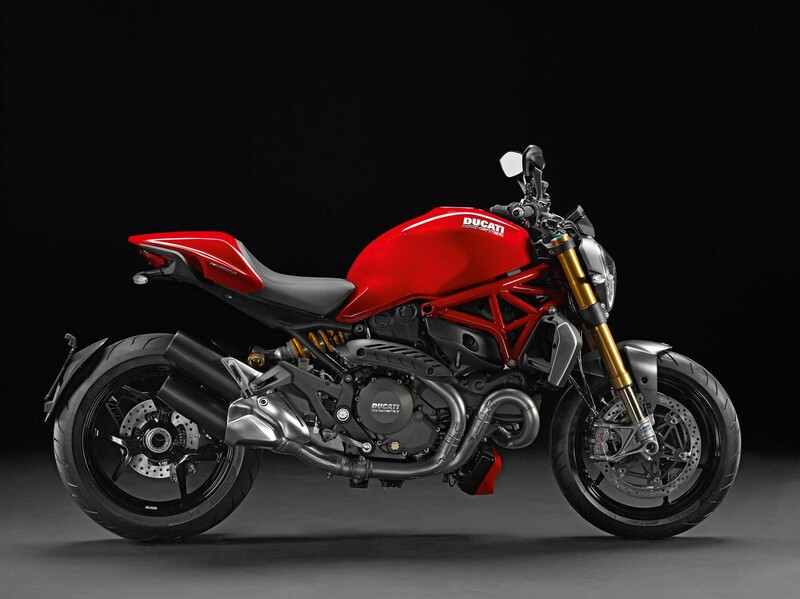 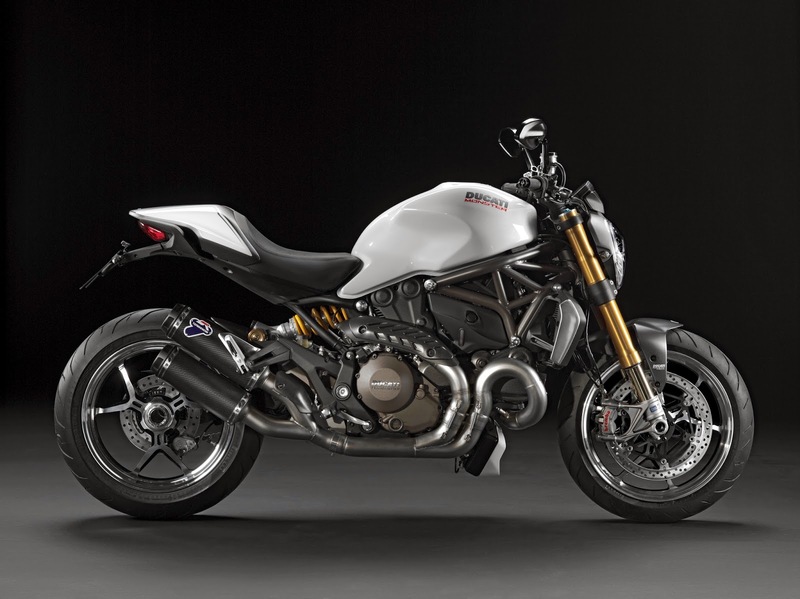 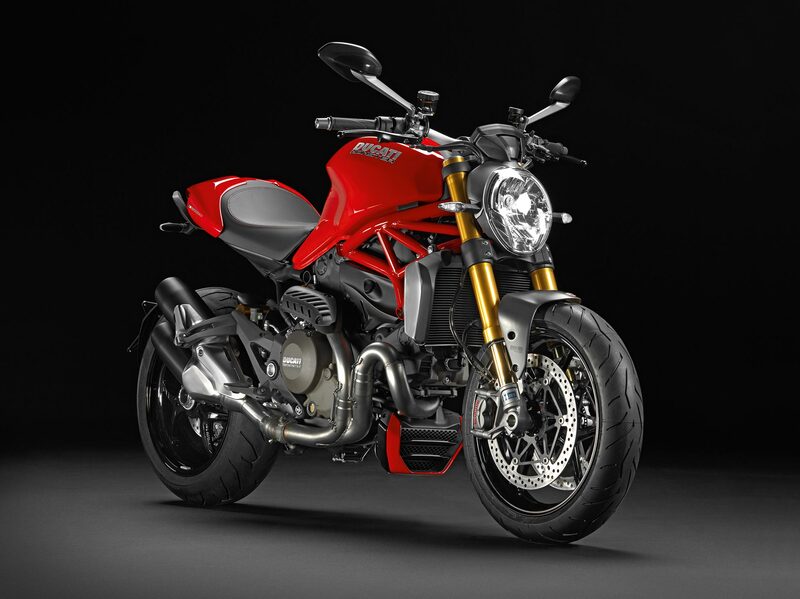 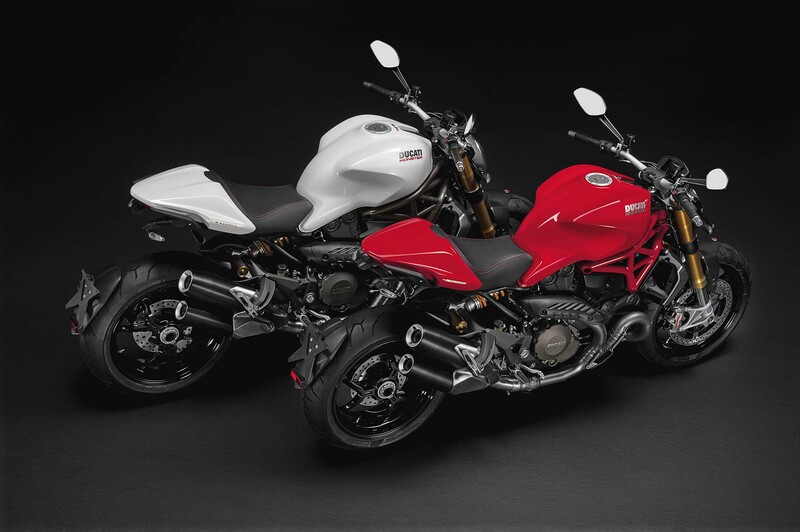 The Monster appealed to the same urban, style-conscious buyers who wanted a bike that could make an individualistic statement, but it did so with a motorcycle that they had not quite seen before, and was still unmistakably Italian and a Ducati.